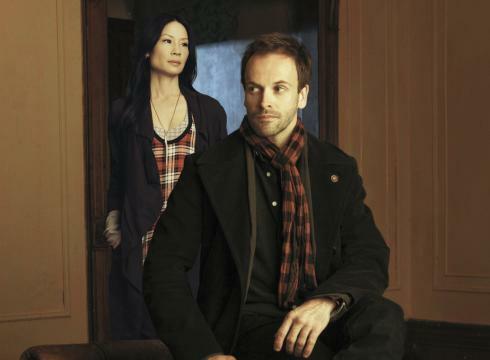 Summer's pretty much over and that means a return to better clothing and so many of our favorite shows. 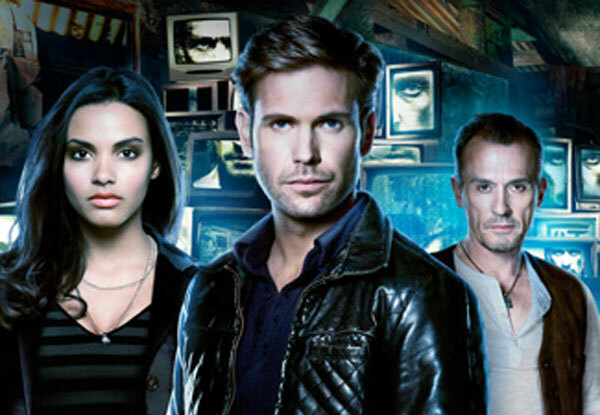 We here at FromBeyondFandom are eagerly awaiting the fall 2012 TV season's beginning and in the spirit of our excitement we've put together our own personal lists of the things we're looking forward to the most from new shows and returning faves. Check it out, and let us know what things you're most looking forward to and dreading about the new season. Rachel and Keysha: The Vampire Diaries - Season 3 started off promising. Stefan was out being a ripper with his bff Klaus and then it all went wrong. 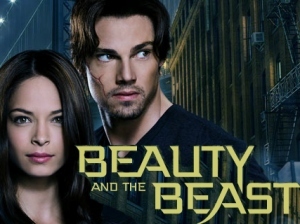 The love triangle took main focus and every character needed to have a love interest, even if they had zero chemistry. 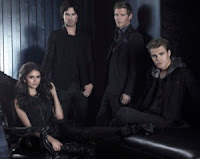 While the penultimate episode of season 3 was amazing the finale faltered and even the twist of (finally) making Elena a vampire fizzled instead of sizzled. 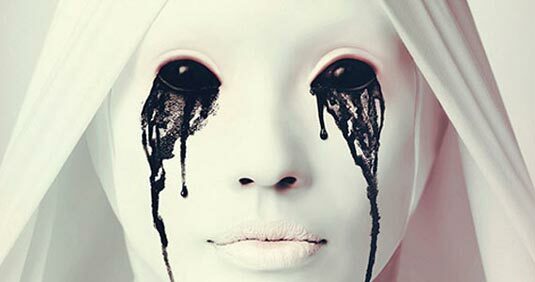 Keysha: The New Normal (New) American Horror Story (Returning) Never underestimate the Tumblr power of Ryan Murphy shows. Biggest Timeslot Sophie’s Choice Rachel: Amazing Race vs ABC - Sure, on a normal day it’ll be just Amazing Race vs. Once Upon a Time. But I live in a timezone where football games run over and that pushes back the whole night, putting my viewing of not only Once, but Revenge as well in jeopardy. 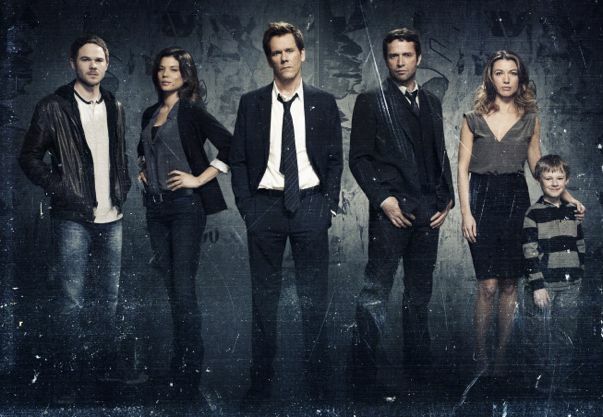 Keysha: Revenge goes head to head with The Good Wife. 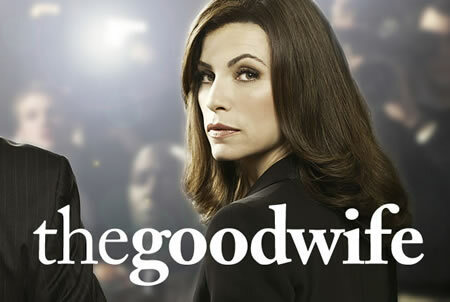 While I do love the antics of Emily Thorne...I’m going to choose The Good Wife. Have you SEEN their list of guest stars this year? It’s almost as big as American Horror Story’s and The Good Wife actually knows what to do with their guest stars unlike some shows. Can The Vampire Diaries pull itself out of its current ‘what in the hell happened to this show it used to be so thrilling’ state? 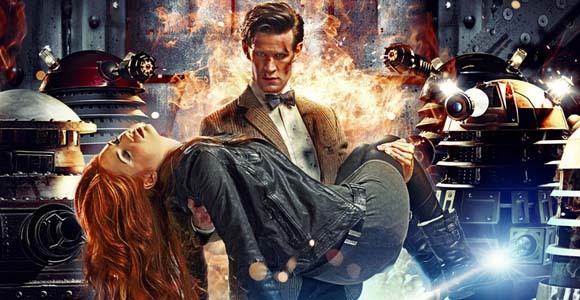 Will Moffat have the nerve to give the Ponds a tragic (memorable) ending or will he wuss out on Doctor Who? 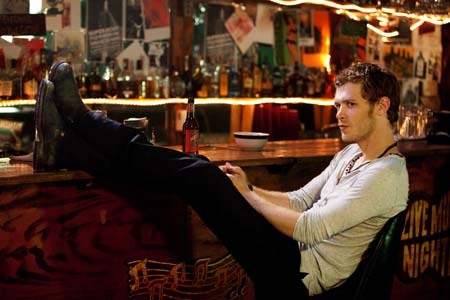 Rachel: Klaus - (The Vampire Diaries) While the show is on notice, it did earn some brownie points by not murdering my favorite original vampire. Regina - (Once Upon A Time) With Magic back on it’s way into town, I can’t wait to see the HBIC of Storybrooke back on top. 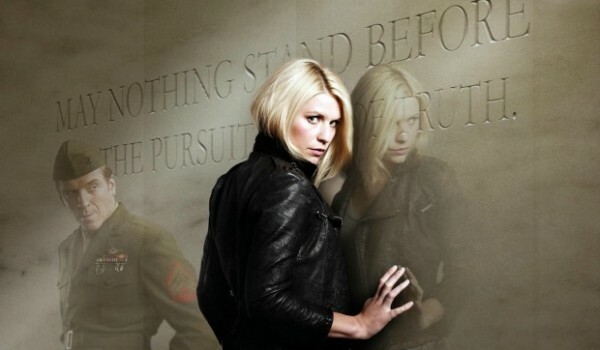 Keysha: Carrie Mathison (Homeland) there is no one else like Carrie on television. And after the cliffhanger involving her mental health state in the s1 finale it’s going to be great to see if she keeps up her hunt for the truth of Sgt Brody’s secrets. 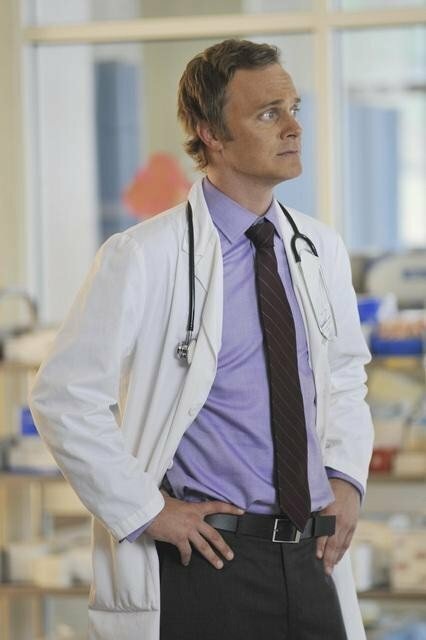 Nolan Ross (Revenge) From the outfits to the quick quips to his ability to seduce either gender I really need to have Mr. Ross back on my screen as soon as possible.